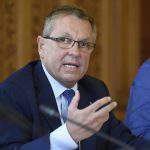 Hungary’s economic situation is looking increasingly bright, government office chief János Lázár said at his weekly press briefing on Thursday. 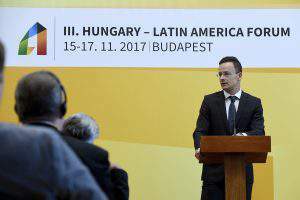 Detailing a recent report by Economy Minister Mihály Varga, Lázár said: “Hungary is continuously doing better, economic growth is higher than the European Union average and we can expect significant growth over the remainder of the year as well.” He noted that the government saw GDP growth in 2017 at 4 percent. He highlighted Hungary’s low rate of unemployment, and said that at around 4 percent it was the fourth lowest in the EU, while the ratio of the employed was also above the EU average. “the Socialists had taken out between 2002-2010”. 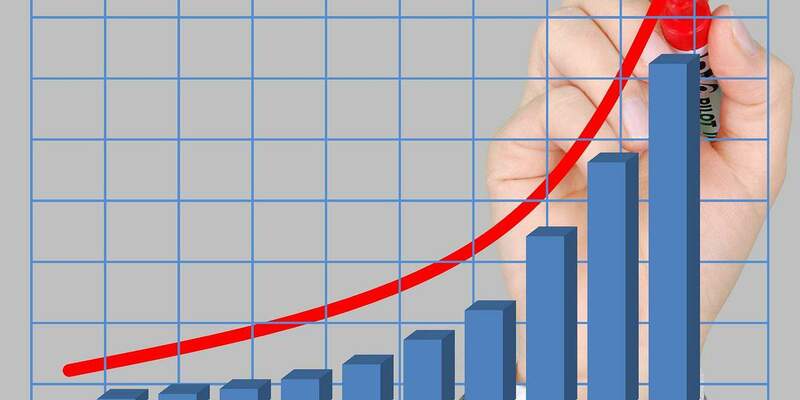 On the topic of the 12,000 forint (EUR 38) year-end premium promised to pensioners, the government office chief said pensioners should also benefit from the country’s success. He also confirmed that the national postal service will begin preparations for delivering the end-of-year bonus of 10,000 forints in Erzsébet vouchers to pensioners at the end of the month. Meanwhile, Lázár announced that the government has decided to open a new embassy in Oman. Members of the government discussed the dispute between the EU and Czech Republic concerning the ownership of firearms and ammunition. 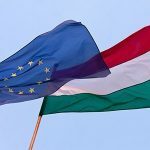 Hungary supports the Czech position and opposes the introduction of “unnecessary and disproportionate” restrictions proposed by the European Commission, Lázár said. Referring to the government’s “National Consultation” public survey, Lázár said that its questions were “unrelated to what origin [US billionaire] George Soros declares himself to be”. 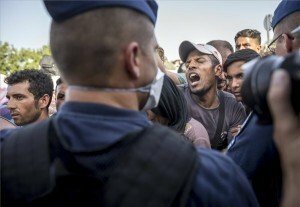 He insisted that the leftist parties, “promoting unbridled immigration” are constantly “attacking” Hungary in the EU and exerting pressure on European institutions. 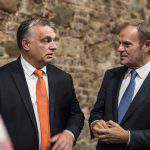 “This is a political campaign against Hungary and its [ruling] Fidesz party,” he said. Lázár was asked about press reports that András Tállai, a lawmaker who is head of the national tax authority, had negotiated lower fuel prices in his constituency in northern Hungary with national fuel and gas company MOL, Lázár said the government had no control over MOL prices. “Tállai complained that petrol was more expensive in Mezőkövesd than elsewhere”, Lázár said, adding that if he saw the same thing in his own constituency, he would ask retailers why that was the case. 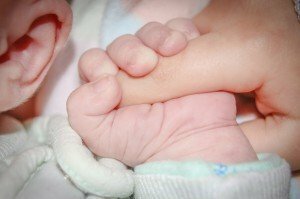 “Tállai did the right thing,” he said.